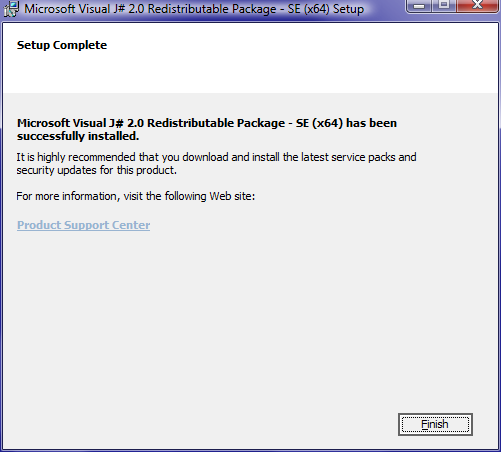 only for that virtual directory. servers, including Windows 2000, Windows XP, Windows 2003, Windows Vista and Windows 2008. 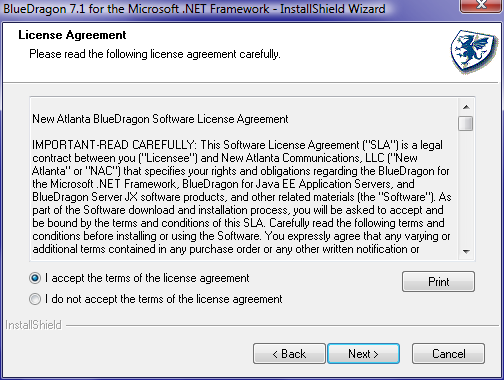 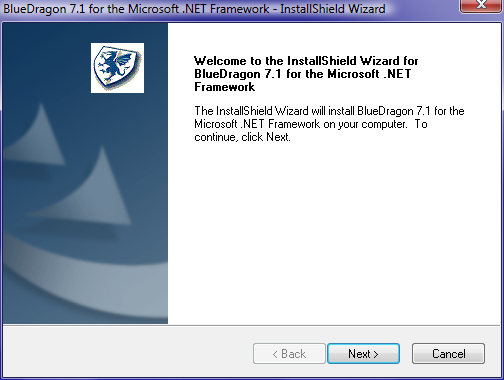 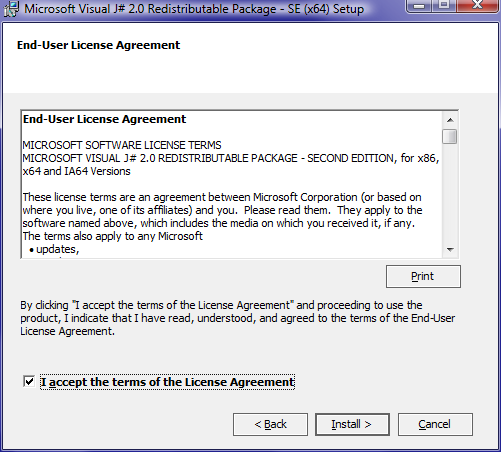 BlueDragon 7.1 for the Microsoft .NET Framework can be used. 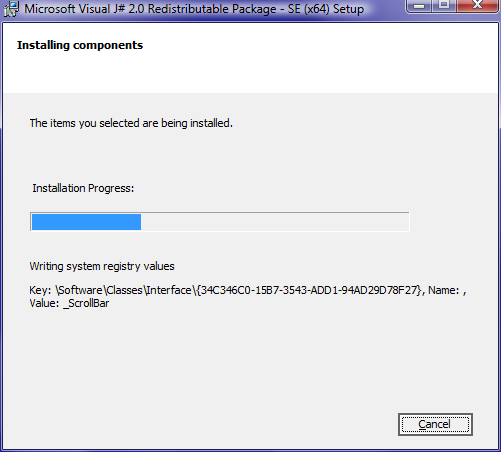 root directory (for example, "C:\Inetpub\wwwroot") or its sub-directories. 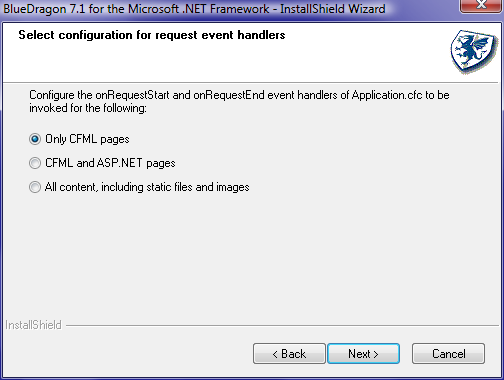 onSessionEnd events will not work. 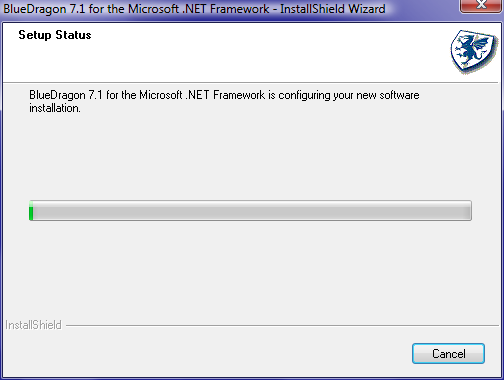 this Inherits attribute from the Application tag. 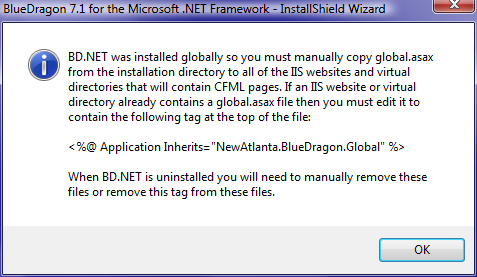 With IIS7, BlueDragon is administered using the inetmgr.exe program. 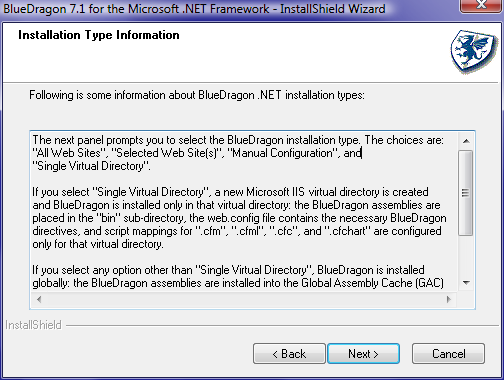 BlueDragon and Microsoft .NET Framework configuration files. 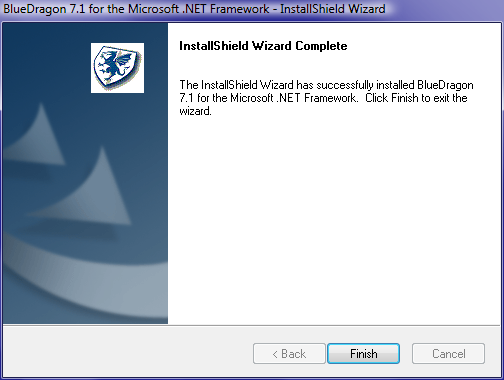 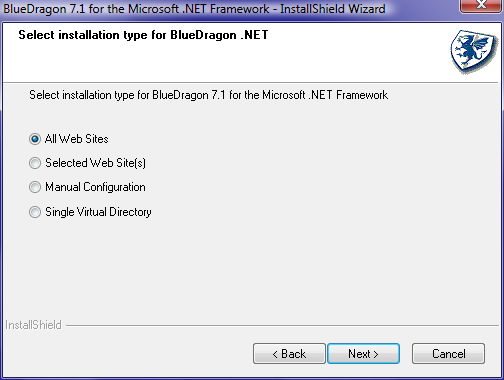 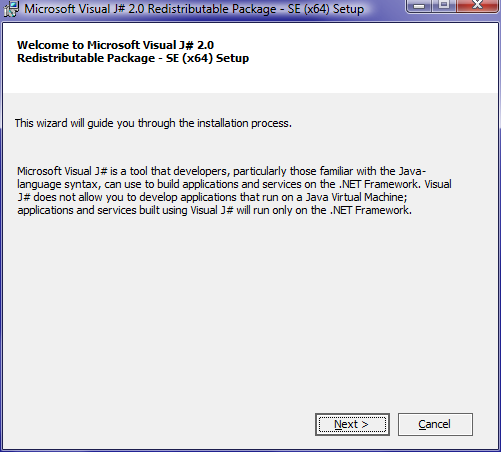 implementation of BlueDragon 7.1 for the Microsoft .NET Framework. 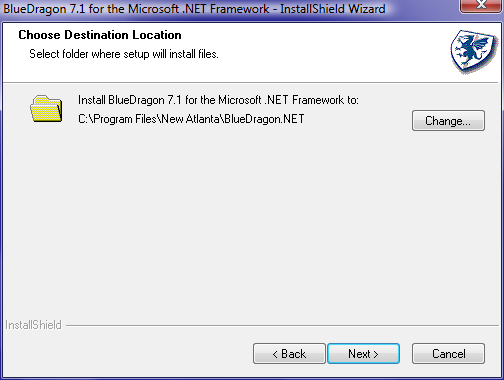 for this file cannot be changed.